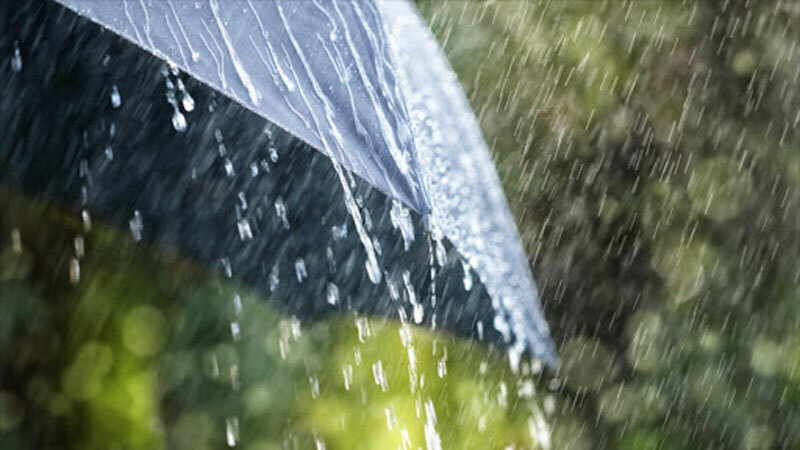 Showers or thundershowers will occur at several places in Central, Sabaragamuwa, Southern, Uva, North-western and Western provinces and in Batticaloa, Ampara and Mannar districts,said the Department of Meteorology. Showers or thundershowers will occur at a few places in Anuradhapura and Vauniya districts after 2.00 p.m. Fairly heavy falls about 75 mm can be expected at some places in Sabaragamuwa, Central, Uva and Southern provinces and in Kaluthara district and severe lightning activities are also possible in those provinces. On the apparent northward relative motion of the Sun, it is going to be directly over the latitudes of Sri Lanka during 05th to 15th of April in this year. The nearest areas of Sri Lanka over which the sun is overhead today (11th) are Wanathawillu, Oththappuwa, Siyambalagaswewa, Kattamurichchana, Rambewa and Meegaswewa, about 12:10 noon.